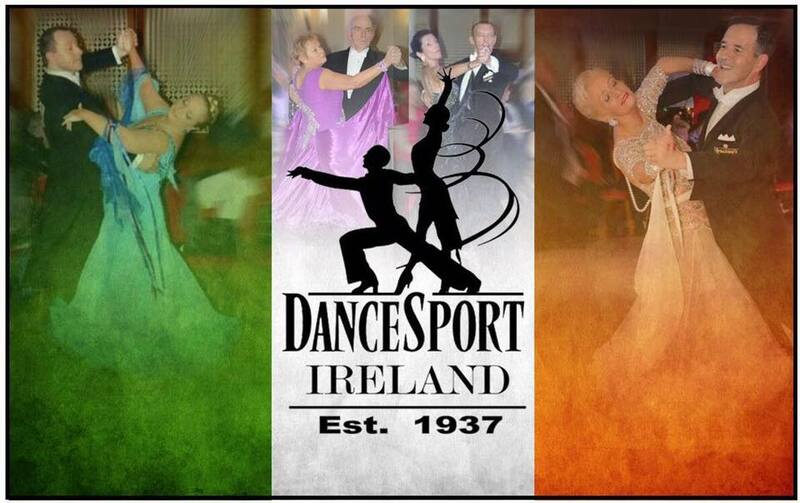 Jubilee Championships 2019 & The 2019 All Ireland 10 Dance Championships. Please note competitors wishing to enter on line for any of our events must be registered and logged in to allow on line entries. Register & log in now.